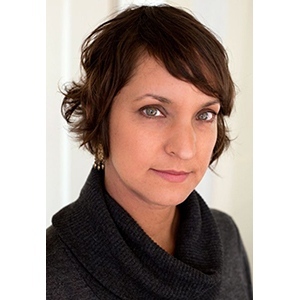 Photo Editor @ FREELANCER Alyssa Coppelman portfolio on Visura - a professional network to connect with photo editors and art buyers, and build photography portfolio websites. Visura members, like Alyssa, share photojournalism, art photography, landscape, travel photography, portraits and more. Alyssa has 4 projects, community news posts, and 2 images shared in the photo stream. By Alyssa Coppelman — While looking for images to publish along with an essay on the death penalty by Mary Cuddehe, published in the March issue of Harper's Magazine ,..
By Alyssa Coppelman — A documentary film by Drew Xanthopoulos, currently in post-production. Read more about what people with this illness go through here . By Alyssa Coppelman — Arko Datto uses Google Maps to bring attention to migrant worker abuse in the Arabian Peninsula in his series Crossings. Read here .